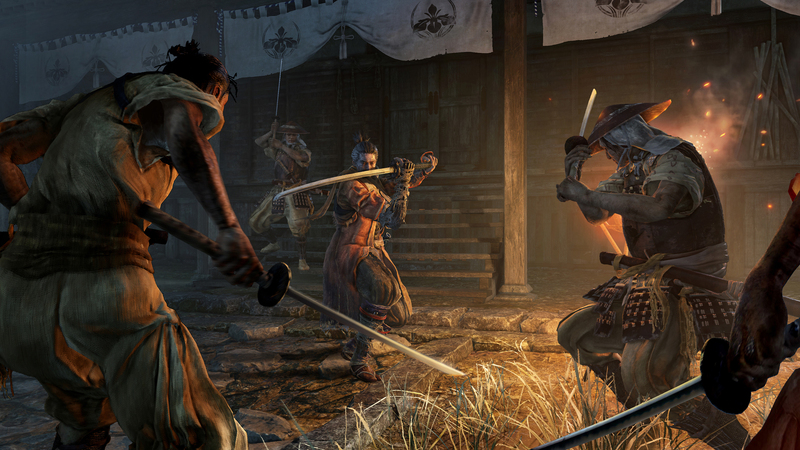 One of the more interesting aspects of the upcoming Sekiro: Shadows Die Twice is how the game treats death. When the player’s character dies, they can choose to self-resurrect right on the spot. Developer From Software is calling this mechanic as the ‘Kaisei’ system. 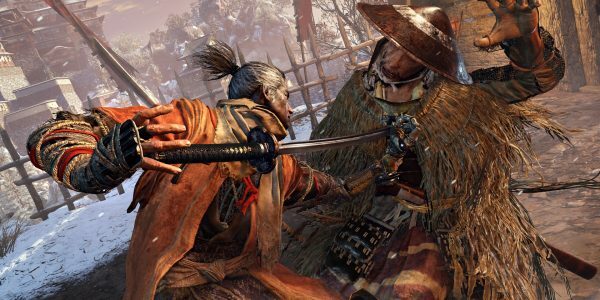 According to Sekiro director Hidetaka Miyazaki, the Kaisei system will also have clear limits to preserve the game’s difficulty. Miyazaki recently sat down with the Japanese publication Game Watch to discuss Sekiro and its unique gameplay mechanics. Reddit user Zelda_2017 went through the effort of translating the interview into English, and you can read the translation here. During the interview, Miyazaki was asked about the Kaisei system specifically and how it affects the game’s balance and difficulty. Miyazaki explained how Kaisei is attached to a limited resource pool the player has access to. Going by Sekiro’s current setup, players shouldn’t bank on being about to resurrect more than twice in a single spot. Also, Miyazaki half-jokingly mentioned how the presence of the Kaisei system means From can really crank up the difficulty. We haven’t included major penalties in the Kaisei system itself. This game is an extremely difficult one. In the fights between ninjas as we imagine it, there will always be the risk of death and players will be sitting at the edge of their seat each time and go from one thrilling fight to the next, so in order to realize this, we ended with a game in which players die a lot. “If you die too often, the tempo of the game gets bad. 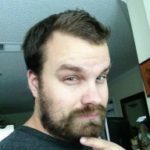 Because you cannot maintain an appropriate tempo if players have to restart on and on, so in order to realize both ninja fights that will have you sit at the edge or your seat and a game with a pleasant tempo, we have introduced the Kaisei system which allows to restart on the spot where you died. Sekiro: Shadows Die Twice launches on March 22 for Xbox One, PlayStation 4, and PC. For more on the game, be sure to read about its unique boss battles and central hub location.